Luminous Blue Variable: Destined To Be a Supernova? 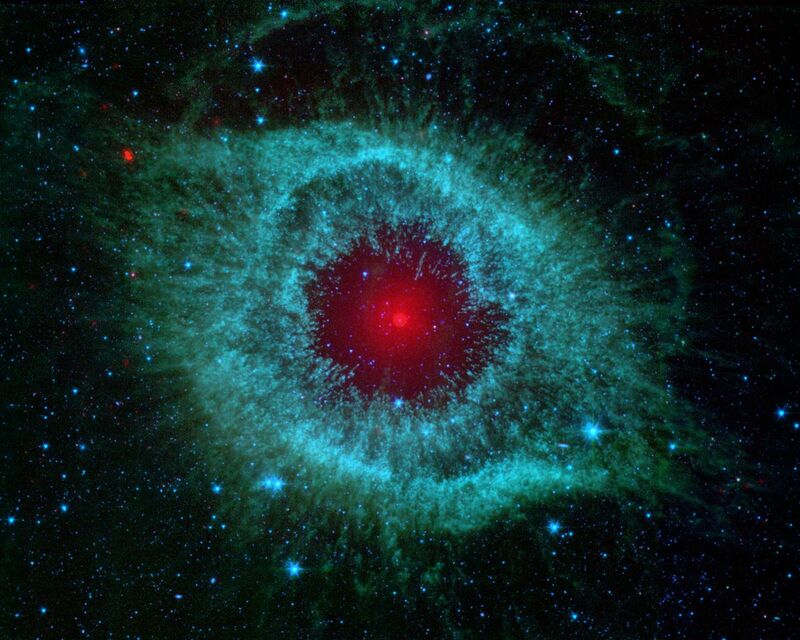 Planetary nebulae are the remains of stars that once looked a lot like our sun. When sun-like stars die, they puff out their outer gaseous layers. 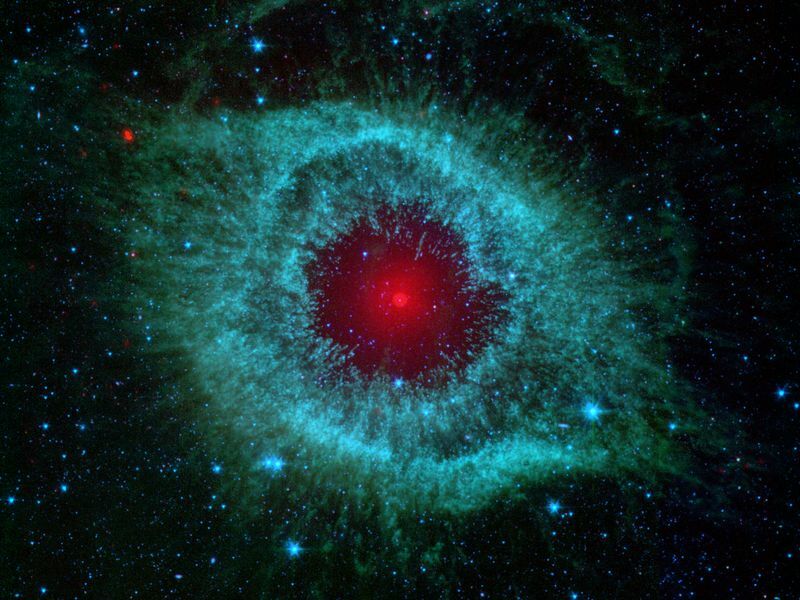 These layers are heated by the hot core of the dead star, called a white dwarf, and shine with infrared and visible colors. Our own sun will blossom into a planetary nebula when it dies in about five billion years. 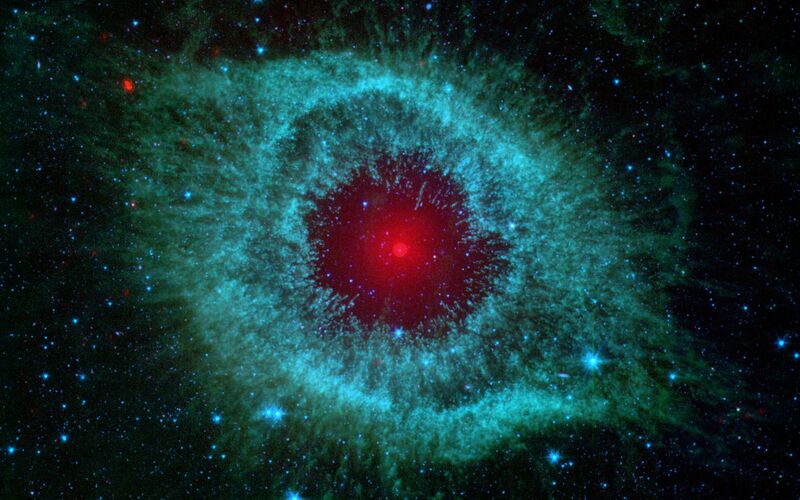 So far, the Helix nebula is one of only a few dead-star systems in which evidence for comet survivors has been found.